A triptych, as found on Nulion Photography, is a stunning collection of three canvas photographs aligned one beside the other, to create a dazzling museum-quality display fit for the centerpiece to any room. Each of these photographs, similar to the Stretched Canvas option, is printed upon the finest-quality artistic canvas, and then stretched in what is called a gallery wrap, to fit over three separate wooden frames, each 1.5 inches deep. This means that upon hanging these canvases (which is easy since they come ready to hang), they will protrude 1.5 inches from the wall, giving the whole piece that classic, clean feel reminiscent of professional works hung in fine art museums. 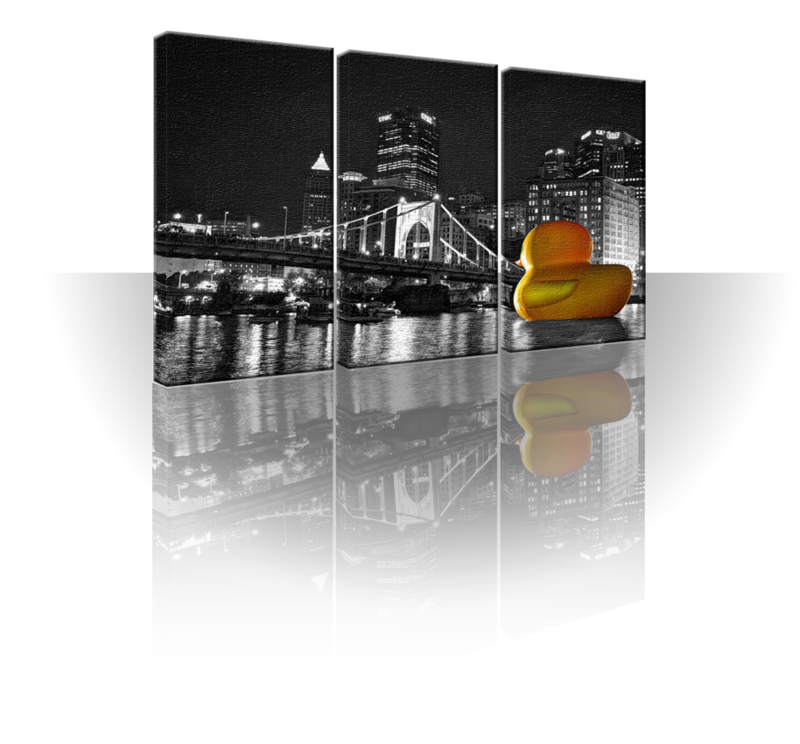 Triptychs are the largest pieces that Nulion Photography has to offer, with sizes ranging from 12 x 24 (Three panels, 24 x 8 inches each) to 60 x 90 (Three panels, 30 x 60 inches each), and many sizes in-between.